Time to Make Europe Great for All ! 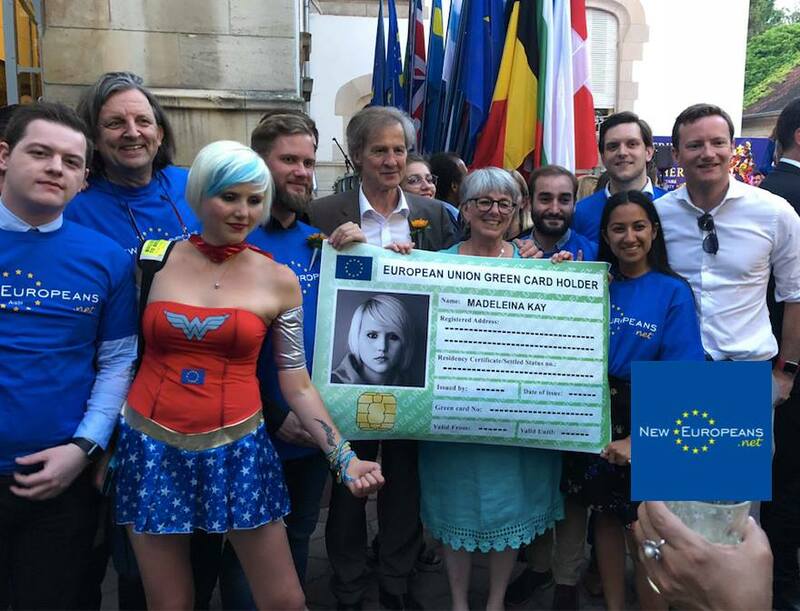 Help #GreenCard4Europe win the Award! The ECF acts towards the reinforcement of citizens’ participation political, economic, social and cultural life, which are key factors to a full commitment to democratic values. The ECF aims at urging institutions to recognise organisations as spokespersons of citizens’ voice on a daily basis. 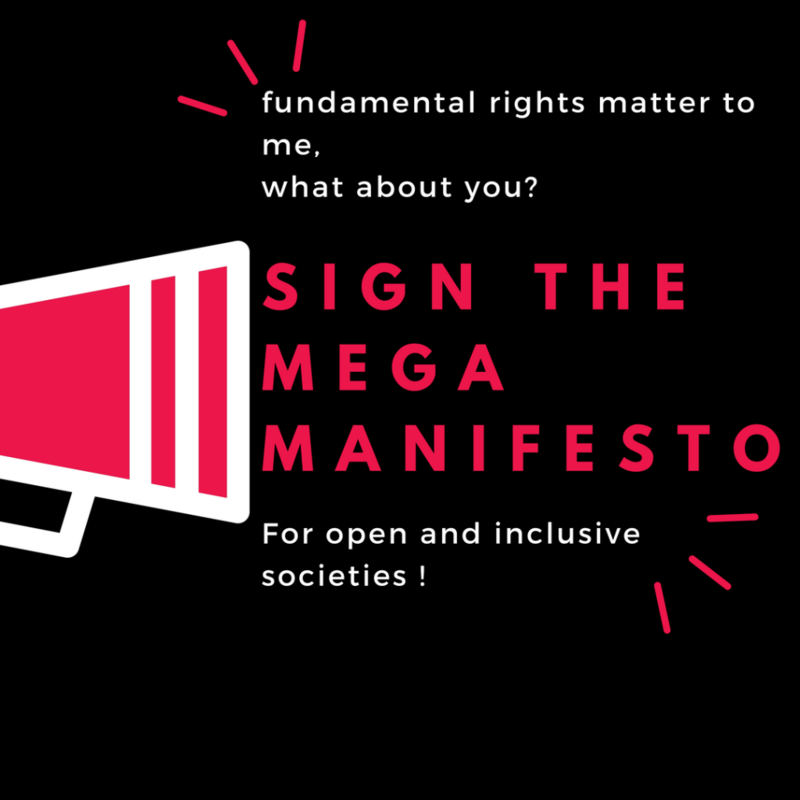 Our objectives are to build a genuine European civil dialogue, which is a prerequisite for a civic and popular ownership of European matters and which must be well anchored in institutions’ working methods. The European Civic Forum gathers more than one hundred NGOs and associations in 27 European countries, daily committed to the general interest in various areas. Find out all the network’s members. 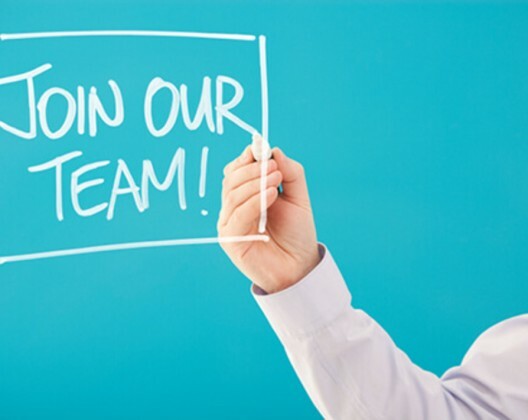 We are hiring – Join the ECF ! 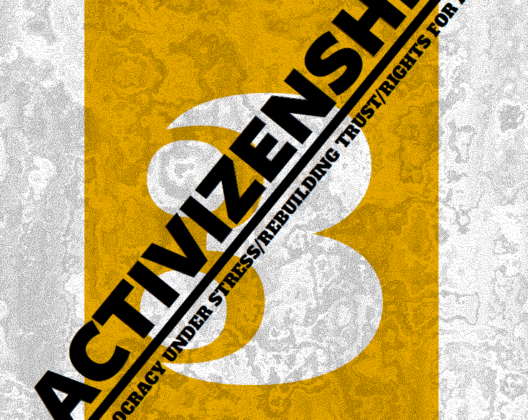 Activizenship #3 is now out !